Well over half the world’s population of vertebrates, from fish to birds to mammals, have been wiped out in the past four decades, says a new report from the World Wildlife Fund. "We've had a loss of nearly two-thirds, on average, of our wild species," said James Snider, vice-president of science, research and innovation for WWF-Canada. "Neotropical realm" made up of Central and South America and the Caribbean, where wildlife populations have declined by 89 per cent. 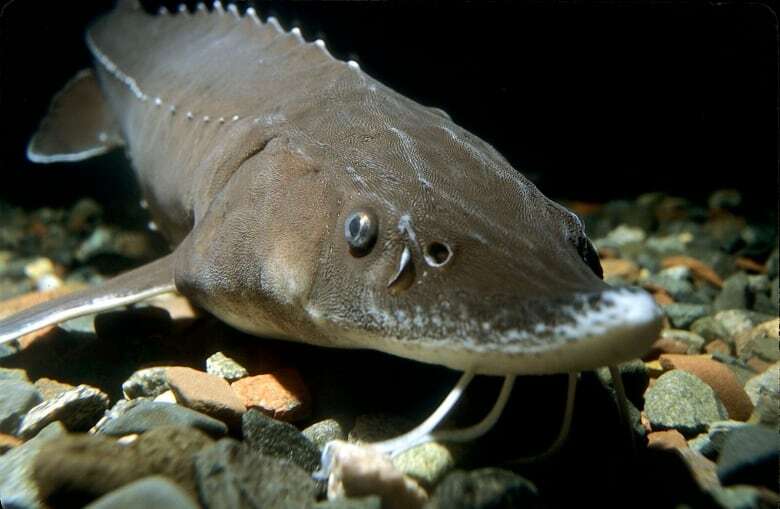 Freshwater ecosystems, which are plentiful in Canada, where populations have declined by 83 per cent worldwide. Species in decline include Canadian species such as barren-ground caribou and North Atlantic right whales as well as many migratory species such as songbirds and monarch butterflies that breed in Canada. In Canada, habitat fragmentation due to human-built structures like roads, pollution and invasive species are all taking their toll, Snider said. The Living Planet report, issued every two years to track global biodiversity, is based on the Living Planet Index, put out every two years since 1998 in collaboration with the Zoological Society of London and based on international databases of wildlife populations. The two previous reports, in 2014 and 2016, found wildlife population declines of 50 per cent and 58 per cent, respectively, since 1970. Snider said the results of the new report shows a trend in the wrong direction, and "there's a real urgency" to take action to protect wildlife. In Canada, he says, political leaders have committed to do that via the UN Convention of Biological Diversity, by protecting 10 per cent of marine areas and 17 per cent of its land, though we are not close to meeting those goals. "We're quite far behind," he added. rotecting forests, wetlands and coastal areas to preserve wildlife can also have a side benefit, as those types of ecosystems also store carbon and prevent it from being released into the atmosphere, Snider said. "There can be a real benefit in terms of greenhouse gas emissions." The release of the report came just hours after two new studies in the U.S.-based journal Proceedings of the National Academy of Sciences that appear to underline the findings. 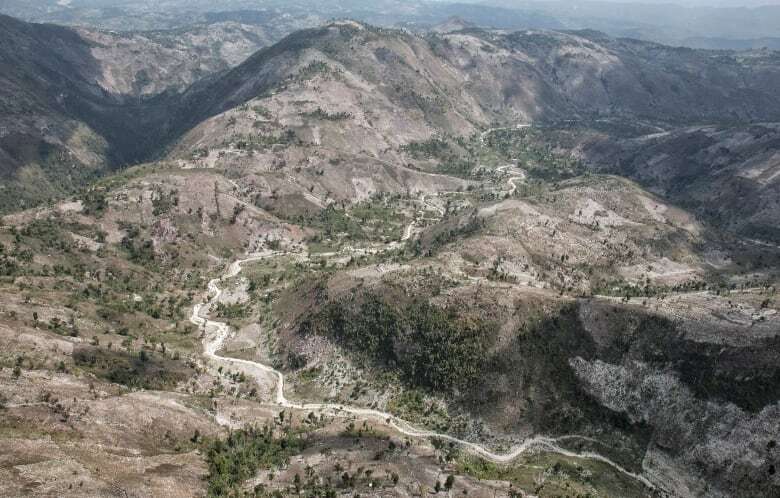 One, led by S. Blair Hedges at the Center for Biodiversity at Temple University in the U.S., found that less than one per cent of the primary forest in Haiti remains, and that many endemic species, especially amphibians and reptiles, have been wiped out with the trees. The other, led by Benjamin Freeman, a postdoctoral researcher at the University of British Columbia's Biodiversity Research Centre, says climate change is an "escalator to extinction" for tropical birds that live at high elevations. The study surveyed bird species that live on the mountaintops in a remote part of Peru, where humans haven't caused any habitat loss, and compared the results to a survey in 1985. "Nearly all the high elevation birds are declining dramatically in abundance," Freeman said. Eight species from the previous survey couldn't be found at all, and Freeman says for five of those, "we're confident they're gone." The study confirms predictions that climate change will cause population declines in such habitats. "It's a wake-up call," Freeman added. While his study looked at biodiversity in a small area, he said global measurements like the Living Planet Index are valuable, as they show the loss of biodiversity more clearly than measuring extinctions. "Calling attention to the decline in abundance is an important thing," he said. "That really is the main way humans are impacting plants and animals. We're changing the landscape so there's many fewer of them."